Who is not obsessed with setting up goals? It helps you to keep on track and aim high. As wise businessmen, we do not want to waste time and effort on something that does not boost our return on investment. We want to make sure everything we do is right on track. However, we all know that success does not happen overnight. (I wish it could!) And most of us need to spend months and sometimes years to get the results we want. This also rings true in SEO. Websites on the top SERPs work their way to the top, and they do it by setting up clear goals to get there. Here are SMART foolproof targets for your website. Here is an easy mnemonic for you to easily remember — Specific, Measurable, Attainable, Realistic, and Timely. Stick to this SMART rule and see the results. It is vital to set up specific goals to be successful in your SEO and Internet Marketing campaign. You may ask yourself these questions as a guide: Why did you set up a site for your business? What are you trying to accomplish? Your goals must be crystal clear and related to your business objective so everyone in your team will have an idea what they need to attain. You must have goals that you can define and measure. For example, if your goals are to increase your website visitors, you should look at your website’s organic traffic volume, website clicks, and alike. These are all measurable things. Having a goal and aiming high is great, but you need to need to ask yourself, can you really achieve your goals? Do you have enough resources to do it? Are you able to compete with the big players in your industry? Can you rank high on your target keywords? “We need to rank higher than Amazon!” (Good luck to that.) This is almost impossible. If you are a national business and you are competing with international companies, you should consider focusing on your local area. You have higher possibilities to rank higher on a smaller scale. But, you should not make your goals too easy either. Obviously, you should push yourself and find a balance between being realistic and ambitious. “R” can also mean relevant. If you are receiving a lot of clicks but low conversion rate, then odds are the traffic you are receiving is irrelevant. Doing SEO is a test of patience. It takes longer to see results than PPC but the reward is really worth it. All you need to do is set realistic SEO goals in a given period of time and constantly check your KPIs. You can break down all of your goals from daily to annual objectives. As they say, big things are made up of small things. 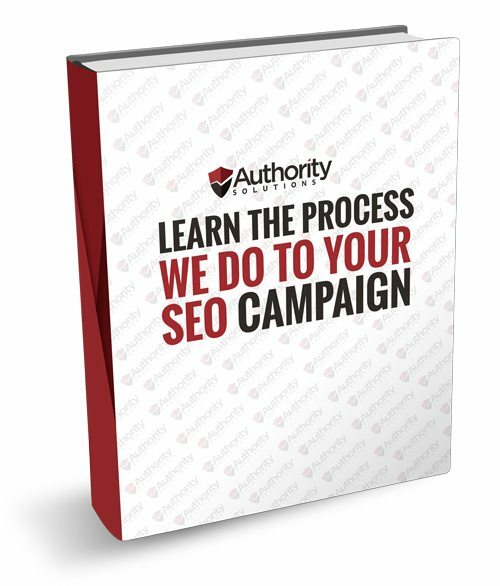 At Authority Solutions™, we have clients that simply state that they want to rank number one in a given keyword. This is not a SMART SEO goal. A SMART SEO goal states the reason why you need to achieve a certain objective. 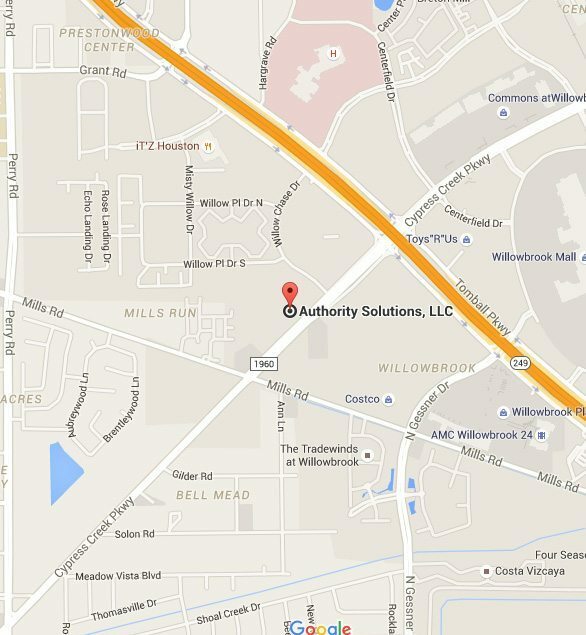 To realize your SMART SEO goals, let Authority Solutions™ help you. We are a leading SEO Company in Houston that commits in giving tangible results to our clients. Contact us now.